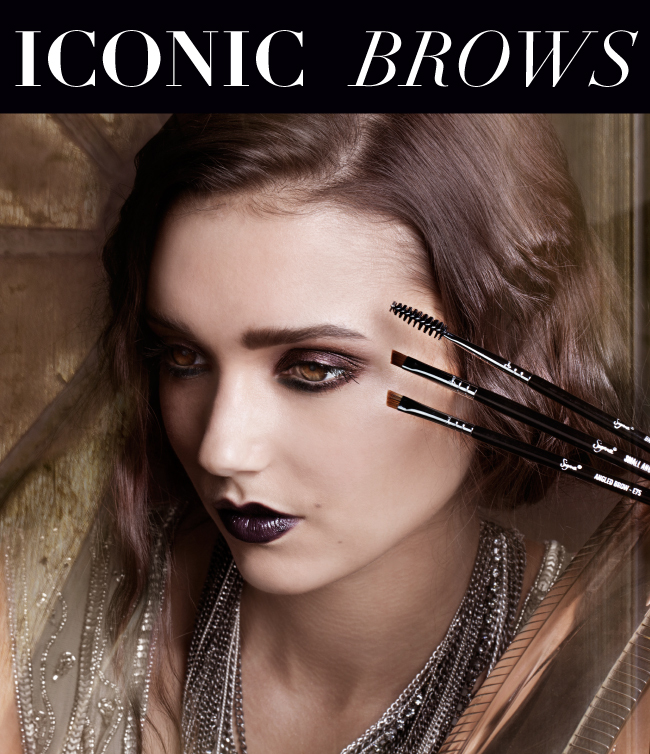 We briefly mentioned a few weeks back that bold brows are sure to be one of the biggest trends for fall. We love that strong brows makes for an unexpected (not to mention easy) way to take your look to the next level. To achieve the most polished and put-together look, you’ll want to make sure you don’t skip this part of your beauty routine! 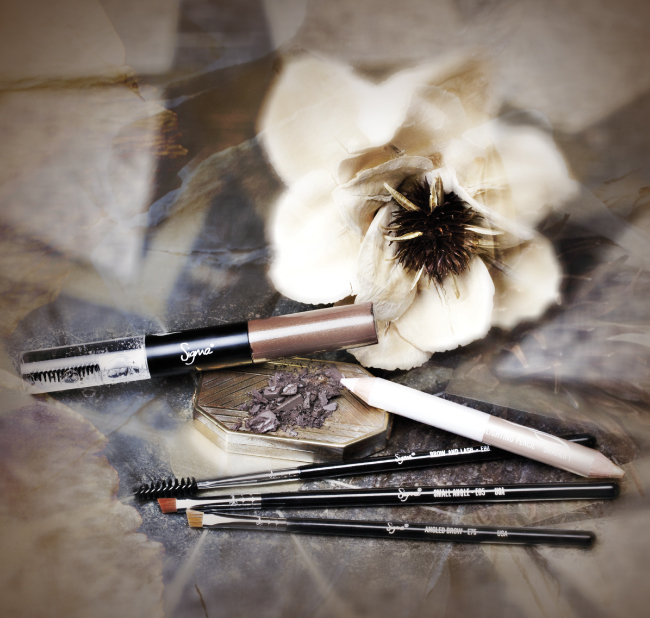 Read on to find out how to replicate the statement brows look! 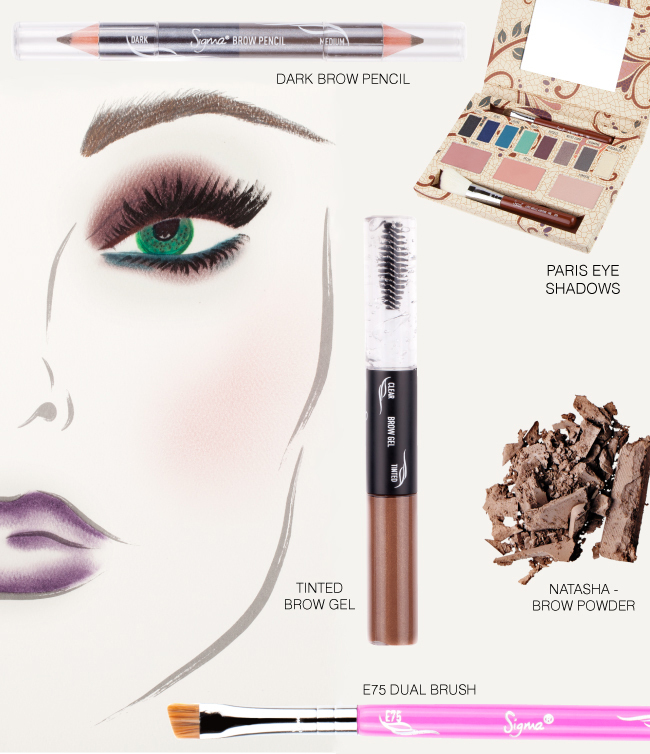 To recreate the brows from our model, take out your Beauty Expert – Brow Design Kit! We first defined the eyes with the dark brow pencil and went over it just slightly with the Natasha brow powder using the E75 brush for the most natural appeal. The brows were then brushed upward with the E80 brush to give them a full, modern look. We finished the look by setting the brows with the tinted brow gel and by applying small amount of the matte highlighting pencil onto the brow bone for a soft, blended out effect. For the eyes in this look, we used the new shadow base in the shade ‘Unveil’ (coming soon!) and the Paris Makeup Palette. After applying the base, we applied the shade ‘Elysees’ onto the lid and lower lash line (smoking it out with the E30 brush) and lastly the shade ‘Louvre’ pressed onto the inner lower lash line as well with the E65 brush. How do you feel about sporting statement brows? Stay tuned for more must-have trends in our fall look series!